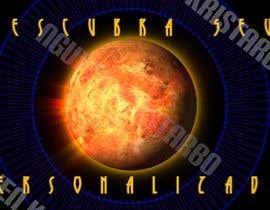 Animated and Colorful GIF image to use as banner and to sell personalized astrology guide product. 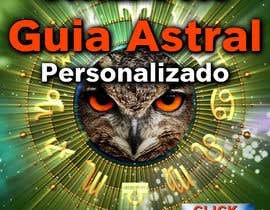 I need an irresistible animated GIF that will push people to click, it is an astrology product so I need astrology background / elements and with the following text: “Descubra Seu Guia Astral Personalizado” where product name is Guia Astral so it can be put in bigger or different fonts in order to pass the idea of the product name. 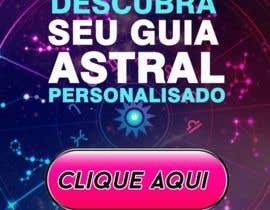 Translation of “Descubra Seu Guia Astral Personalizado” is Discover Your Personalized Astral Guide.. but i need this phrase in portuguese as given above. Please I need great design and flashing button or elements that will make this banner like it is “impossible not seeing it”. I need a square or vertical rectangular format to put it in a webpage. Of course I can make the changes I need, just assign me the project. 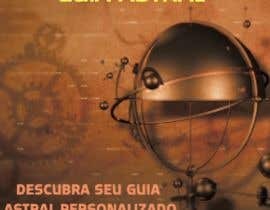 Can you give a link to an example that you liked?